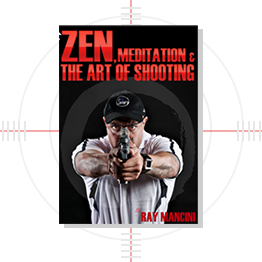 Our hands-on, command level, experience in a variety of both man-made and natural disasters allows RAY MANCINI to provide you with the some of the best advice on crisis management you can find. No theory here – real crisis management principles that allow you to deal with the situation, minimize loss, and get back to business in the shortest time possible. Not only can RAY MANCINI assist with the planning, we can prepare and advise you in dealing with the media frenzy that may accompany a crisis at your facility.